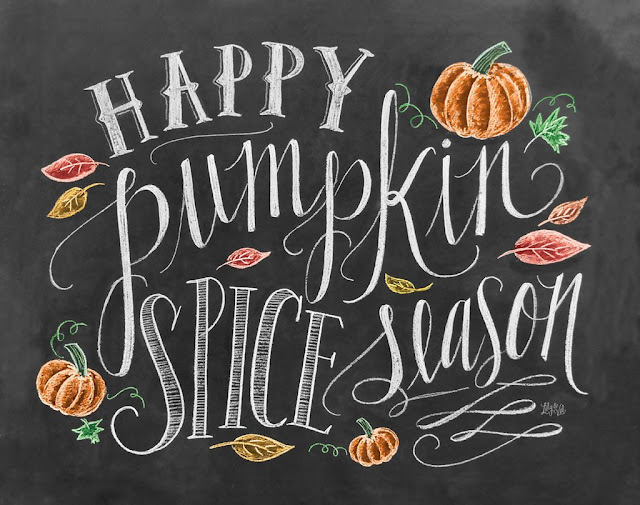 THIS SEASON HAS GONE BY SO QUICKLY! THIS SATURDAY, THE JEROME FARMERS MARKET WILL BE ENJOYING THE NICEST DAY OF THE WEEK. 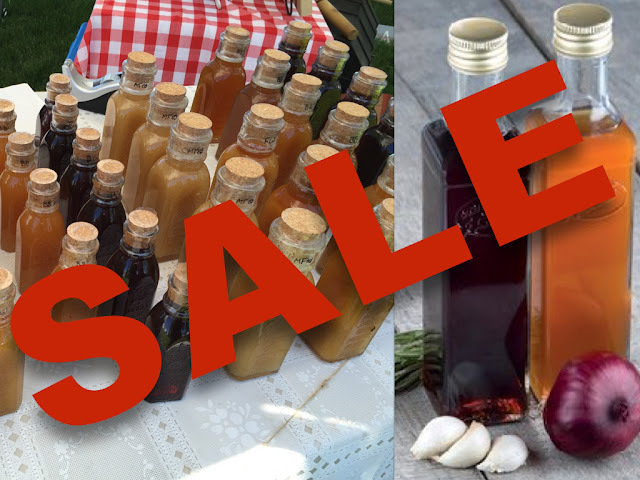 THIS WILL ALSO BE THE LAST WEEK BUY OUR HOMEMADE HONEY, BALSAMICS AND INFUSED OLIVE OILS! WE ARE MAKING ROOM FOR THE BOOTHS FOR NEXT WEEK’S FANATASTIC HARVEST FESTIVAL. 3 MILES SOUTH OF JEROME ON HYW 93.